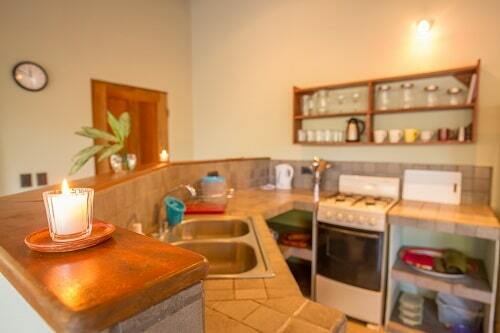 All Accommodation are within easy walking distance from the Village Center. 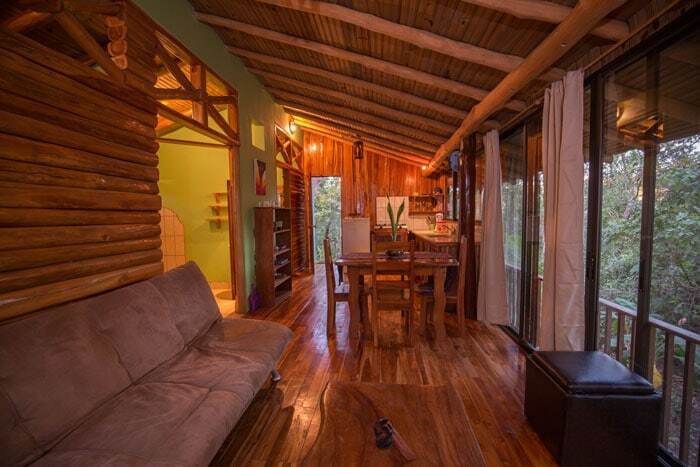 Some Casitas are closer to the center while others located deeper in the forest offer more privacy. 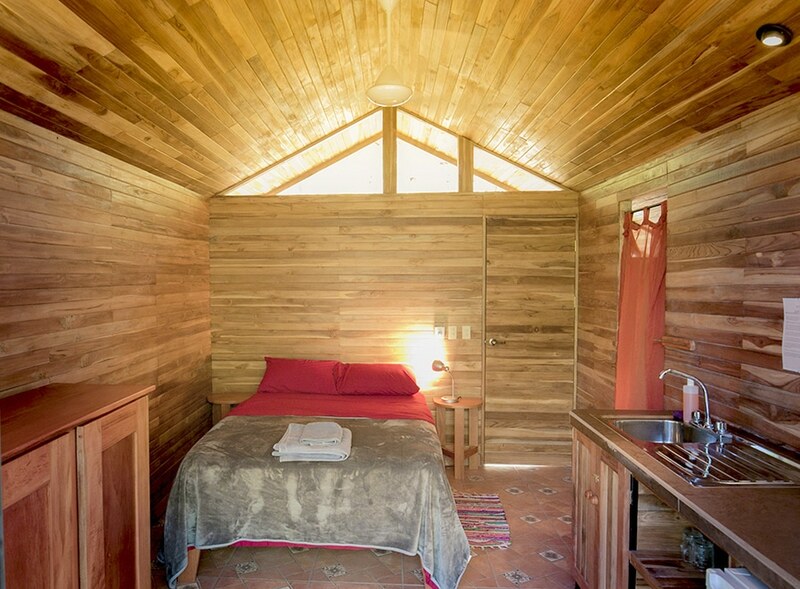 Because a visit to PachaMama is a rich experience to digest, the minimum stay is seven nights. This ensures enough time to get oriented and have a taste of the essence of the village. Shorter stays can be arranged for those participating in a workshop, as it will speed up the process of plugging into the rhythm of PachaMama. Prices are according to seasons: Prices for all accommodation can also be found on the pricing page. 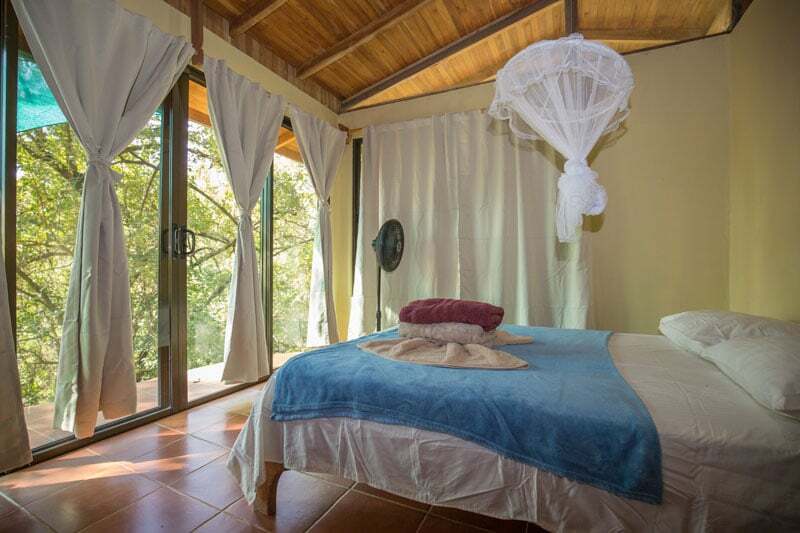 Peak Season November 1st – April 30th, July 1st – August 31st Low Season May 1st – June 30th, September 1st – September 8th For Casas & Villas a flat rate applies, including 2 adults and up to 2 children (ages 0-15). Additional children are charged at $10 per night. Children aged 15-17 staying with their parents are charged $10 per night. Monthly rate Book 26 nights, receive 4 additional nights free. For details check the different accommodation options below. Long-term discounts: Advanced payment in full for 26 consecutive nights gives the right to receive the following four nights free of charge. Prices are in $US and include 13% sales tax. 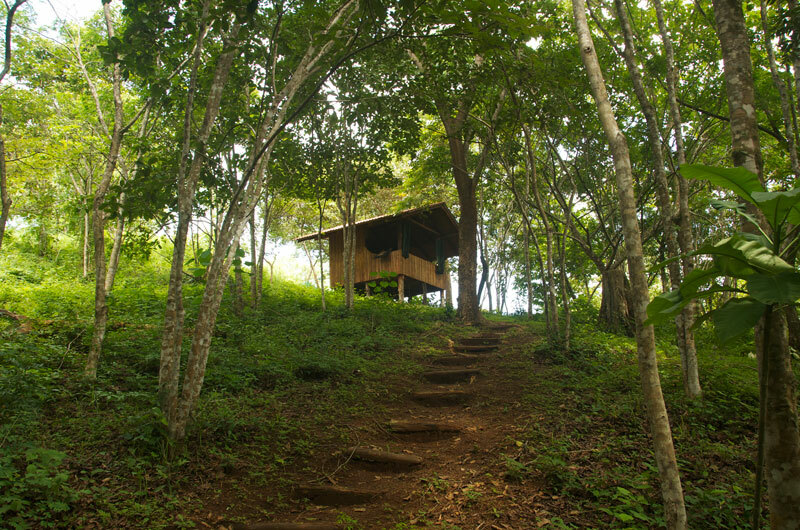 These open-floor plan houses are perfect for those looking for the comforts of home in the beauty of nature. 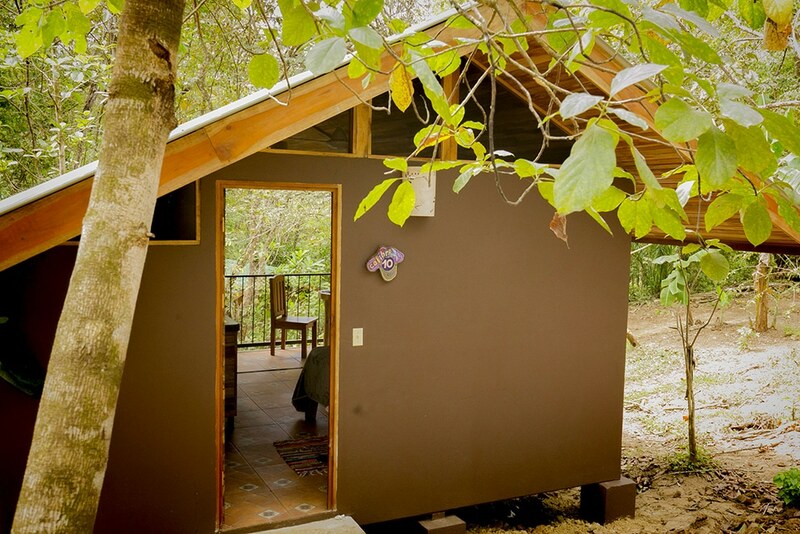 Located on the edge of the lagoons, the fully enclosed cabina is furnished with a fully equipped kitchen, bathroom with hot shower and compost toilet. It is only a two minute walk to the village center. The accommodation fee includes 2 adults and up to 1 child (ages 0-7). 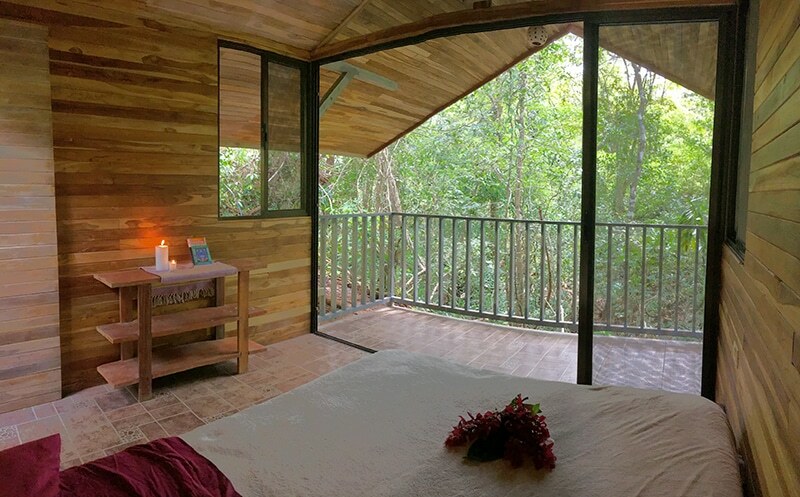 Luna: A full house built in the casita-style, this open-air Casa is well suited for a couple or family looking for a true jungle experience. 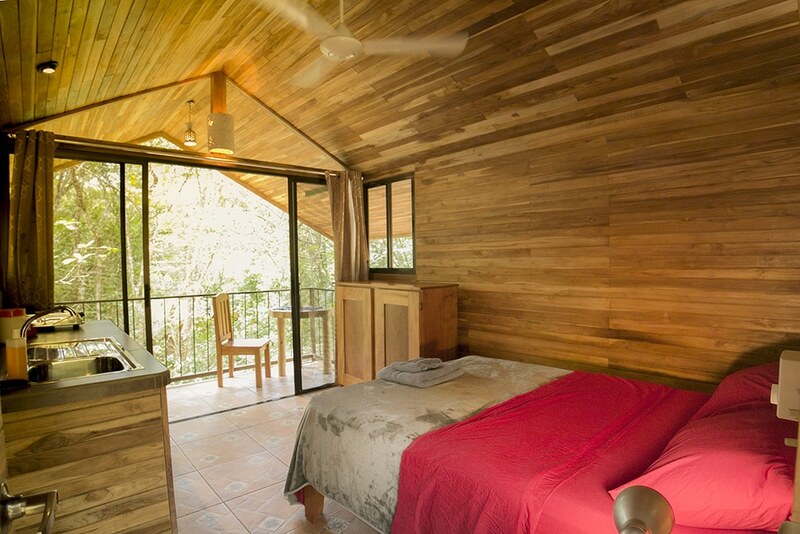 The casa is half open, nestled into nature with a view of the forest and can sleep up to three, with one king-size bed and one single bed. 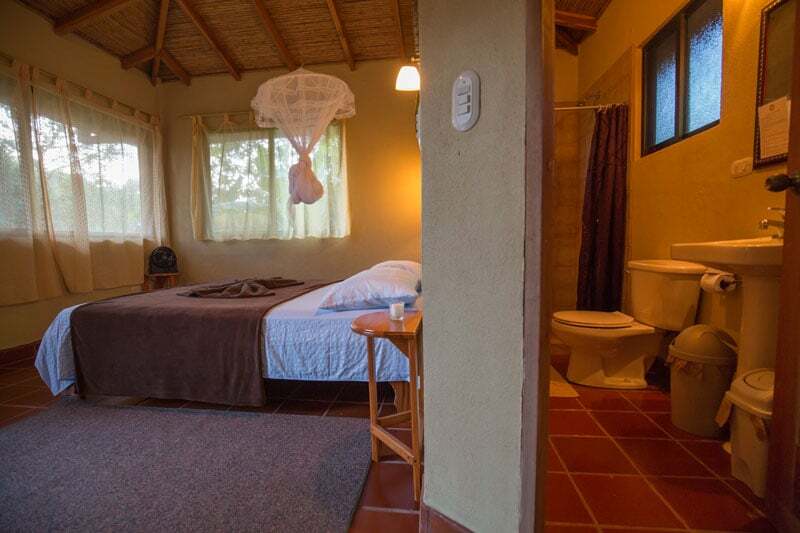 Casa Luna has a fully equipped kitchen and full bathroom with a hot shower, and is five minutes walking distance from the the village center. 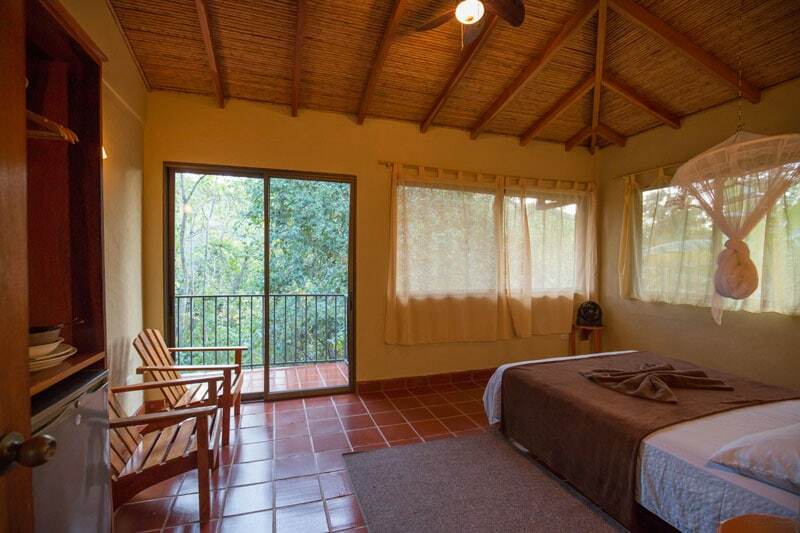 Estrella: A full house built in the casita-style, this spacious open-air casa is well suited for a couple or family looking for a true jungle experience with plenty of elbow room in two large living spaces. 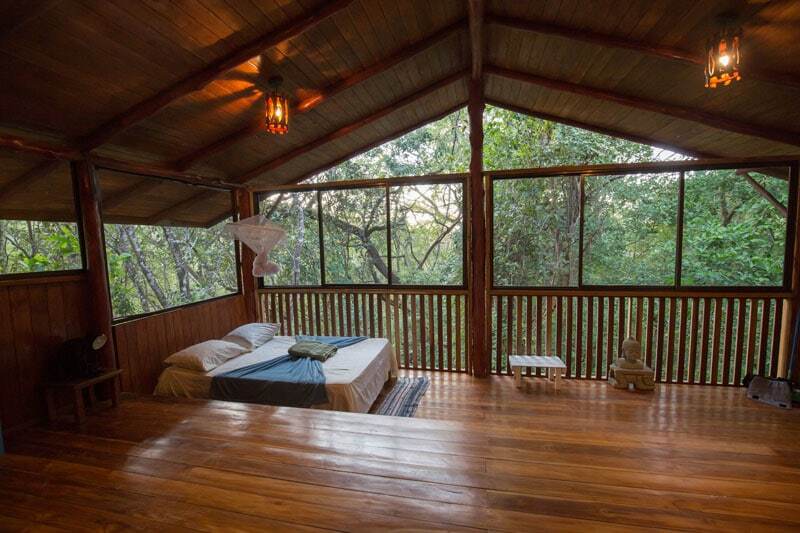 The casa is half open, nestled into nature with a view of the forest and can sleep up to three, with one king-size bed and one single bed. 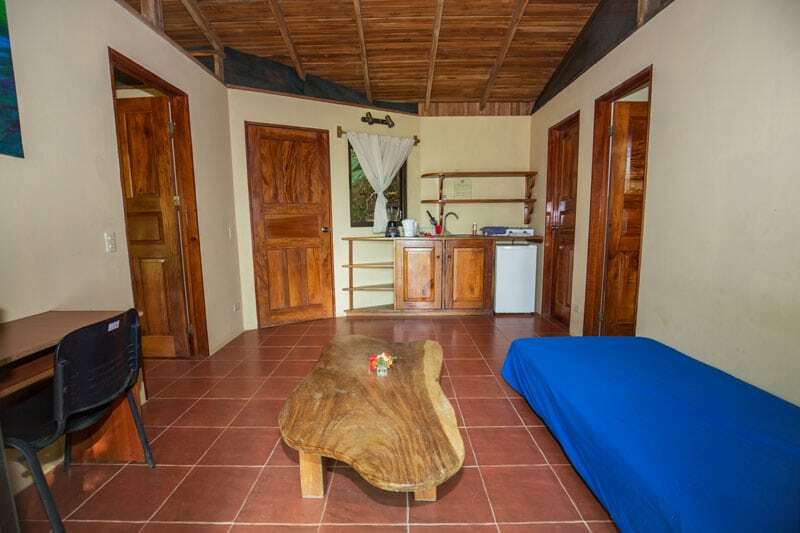 Casa Estrella has a fully equipped kitchen and a full bathroom with hot shower, and is two minutes walking distance from the Village center. 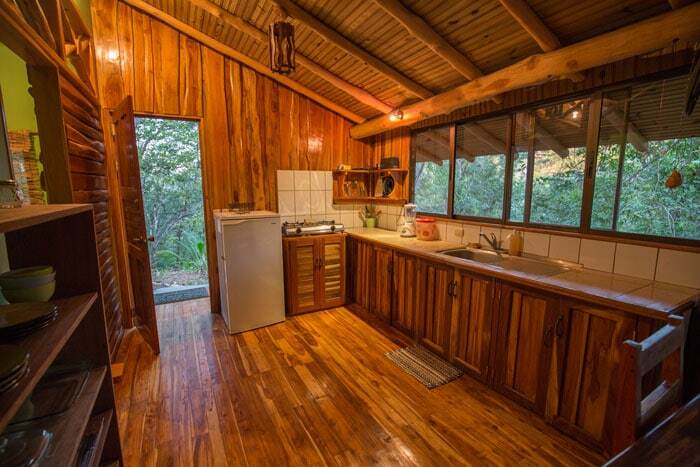 Floresta: A casita-style house tucked deep in the forest, this open-air casa is well suited for a couple or family looking for a true jungle experience. 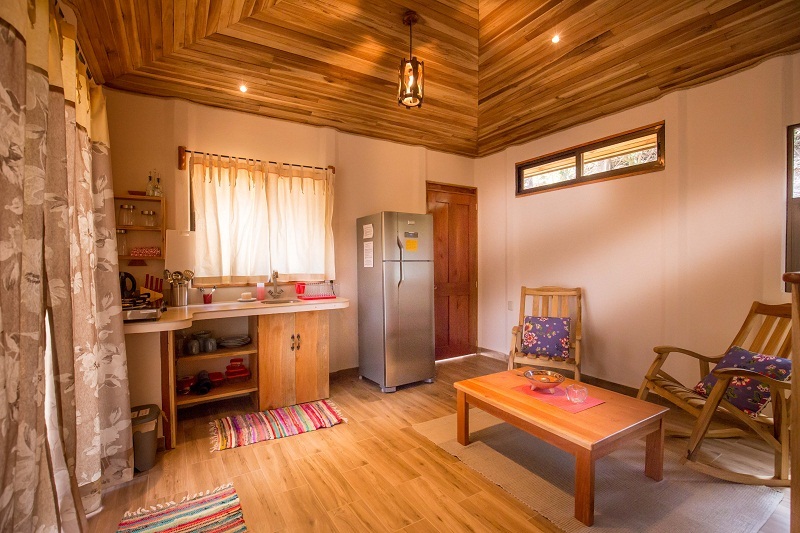 The casa is half open to the forest and can sleep up to three, with one single bed in a semi-enclosed bedroom and one full size bed in the main living area. 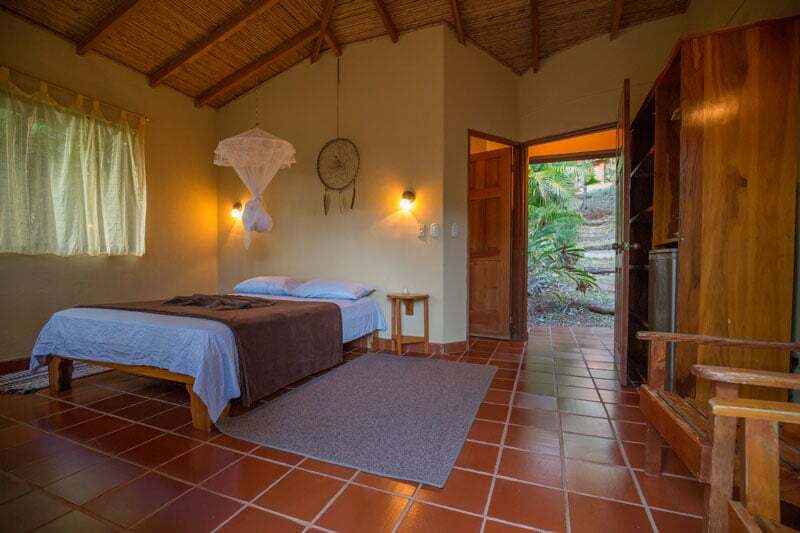 Casa Floresta has a fully equipped kitchen and full bathroom with a hot shower, and is 7 minutes walking distance from the the village center. The accommodation fee includes 2 adults and up to 2 children (ages 0-15). Additional children are charged at $10 per night. Children aged 15-17 staying with their parents are charged $10 per night. 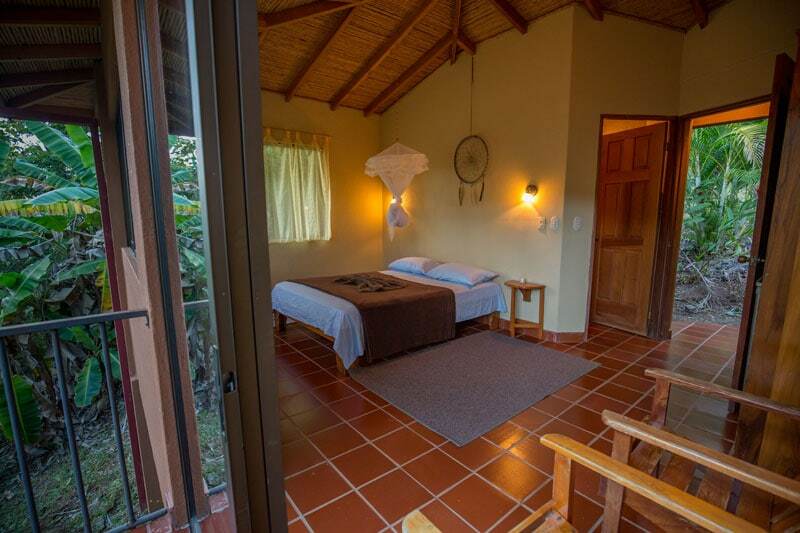 Sol: This casa is a fully enclosed house, about two minutes walking distance from the village center, ideal for a couple or a small family. It sleeps up to three, including a master bedroom with full-sized bed and a living room with a sofa that can double as a child’s bed. 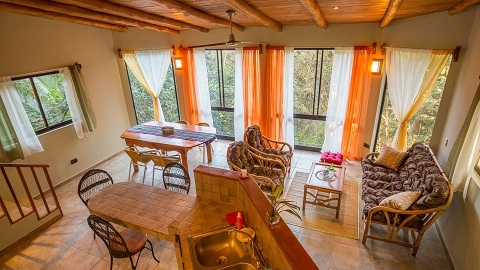 Casa Sol has a fully equipped kitchen, and the balcony provides ample space for quiet retreat. 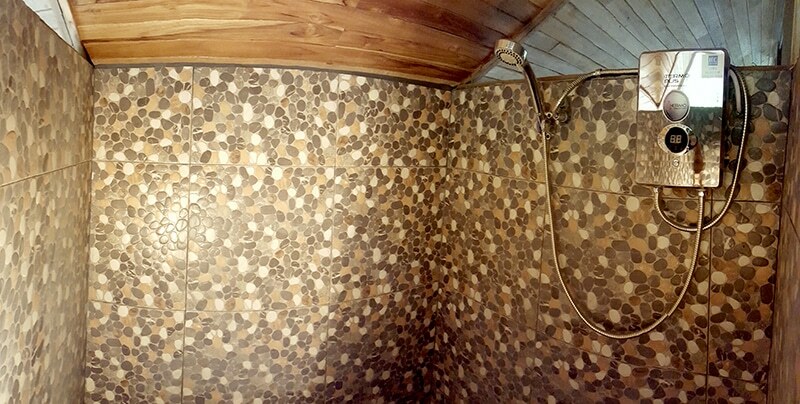 The full bathroom includes a hot shower. 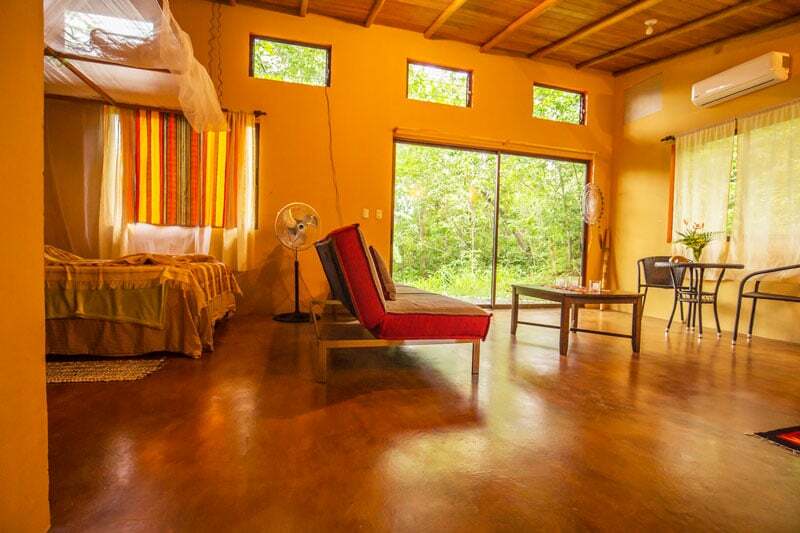 Kalimba: This casa is a fully enclosed, air-conditioned house, about two minutes walking distance from the village center, ideal for a couple or small family. It sleeps up to three with an open floor plan, including a full-sized bed and a fold-out sofa that can double as a child’s bed. 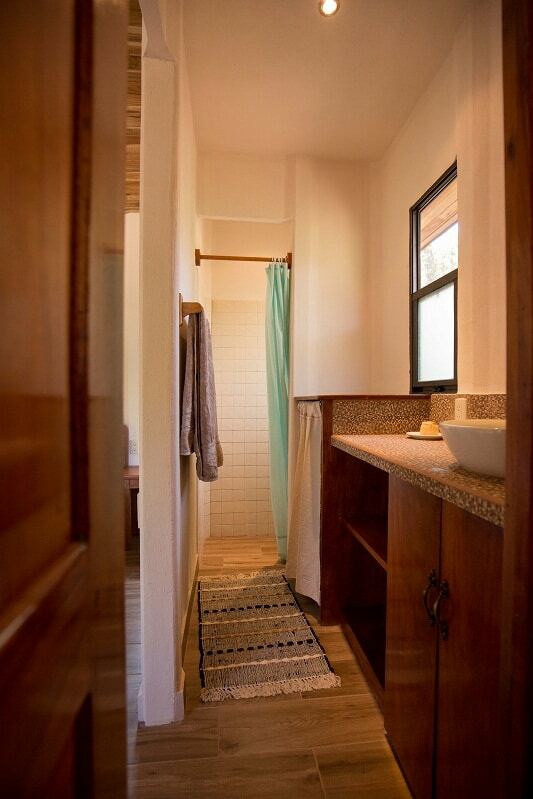 A full kitchen and private backyard provide ample space for retreat, and the full bathroom includes a hot shower. 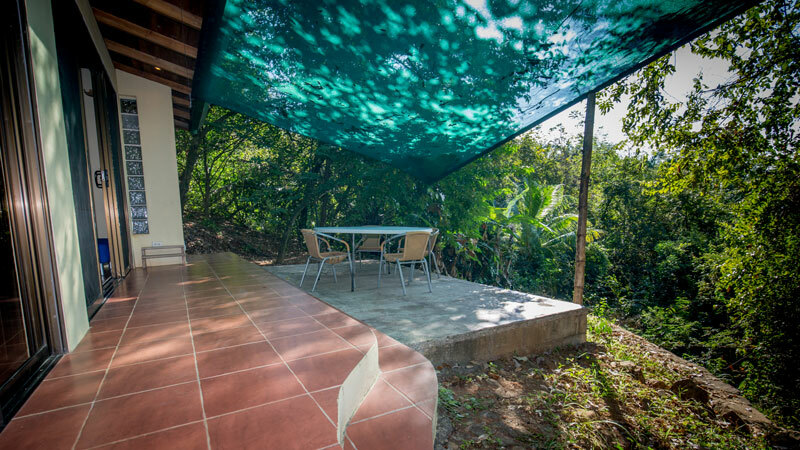 This casa is a fully enclosed, modern house with air conditioning, about two minutes easy walking distance from the center of the village, ideal for a couple or a family. 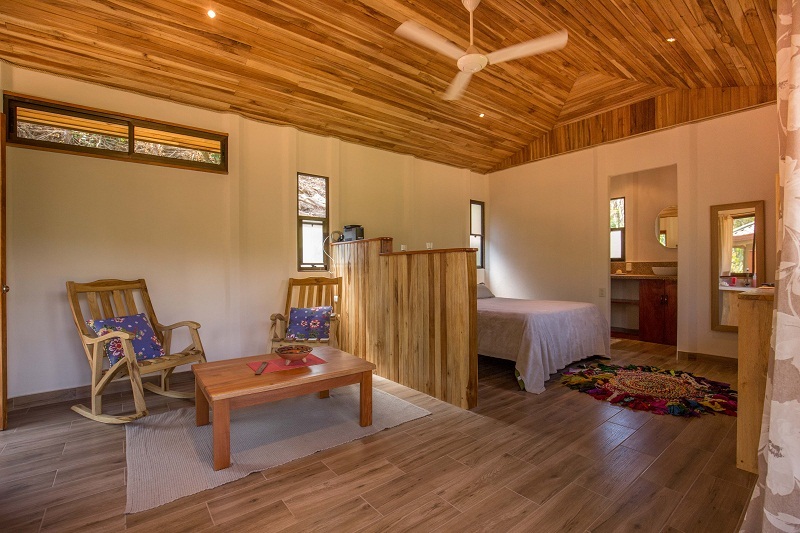 It sleeps up to four in two fully enclosed bedrooms, including a master bedroom with full-sized bed, and a children’s room with two single beds. 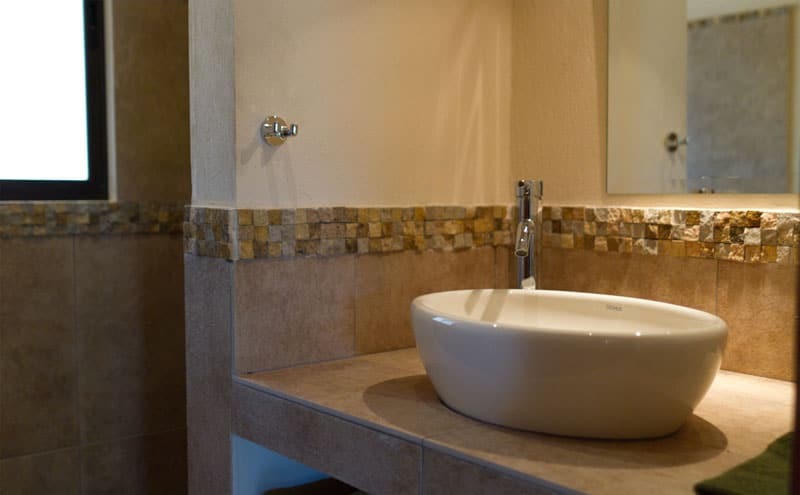 A fully equipped kitchen and living room provide a comfortable stay for a larger family, and the full bathroom includes a hot shower. The Casas are cleaned and refreshed weekly. 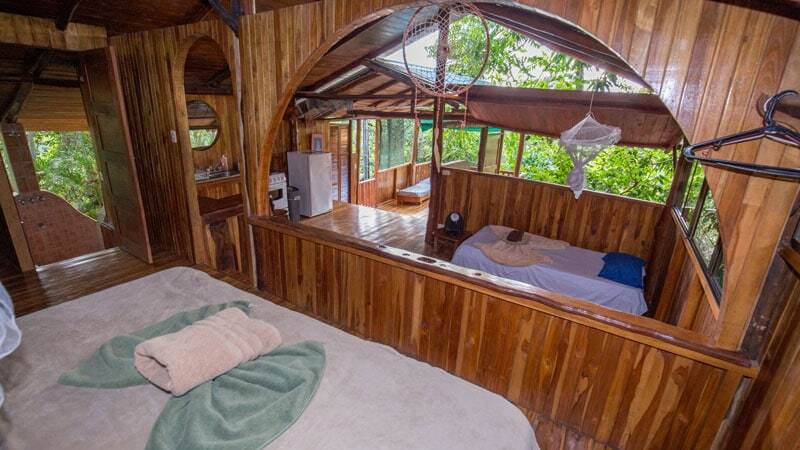 This roomy casa is a half-open full-sized house well suited for a couple or a larger family looking for a true jungle experience with plenty of space. 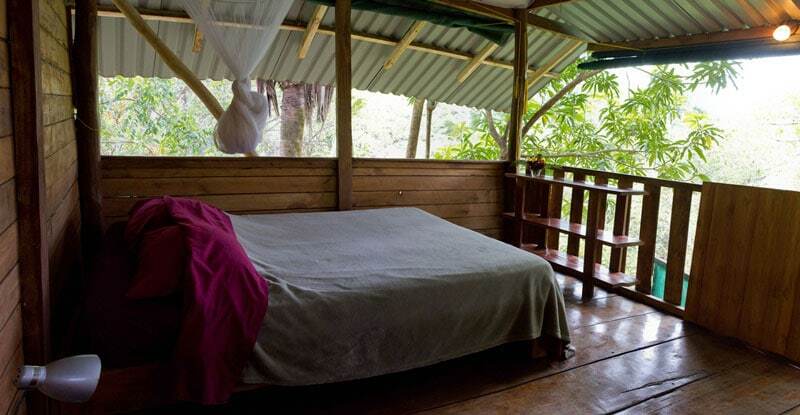 Nestled into nature with a view of the forest, Casa Cacao has a fully equipped kitchen and a full bathroom with hot shower, and is a five minute walk from the village center. 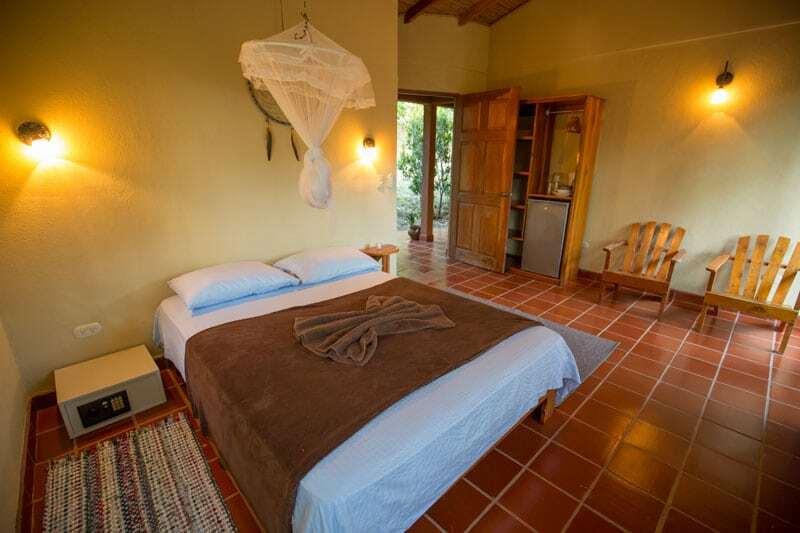 The two villas are perfect for an elegant retreat for a couple or a family in a spacious home. 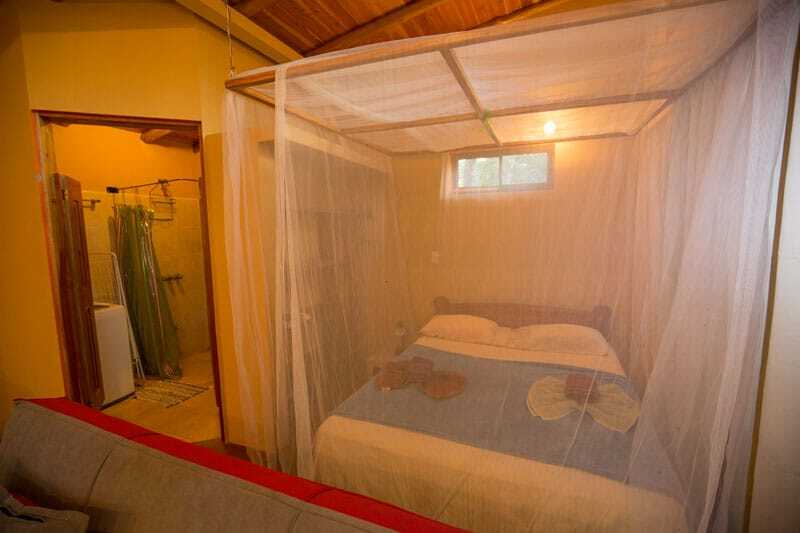 Each air conditioned villa is 75 square meters, has one master bedroom with a king-size bed and a smaller bedroom with one double bed. A single mattress can be placed in the master bedroom if needed for an additional child. 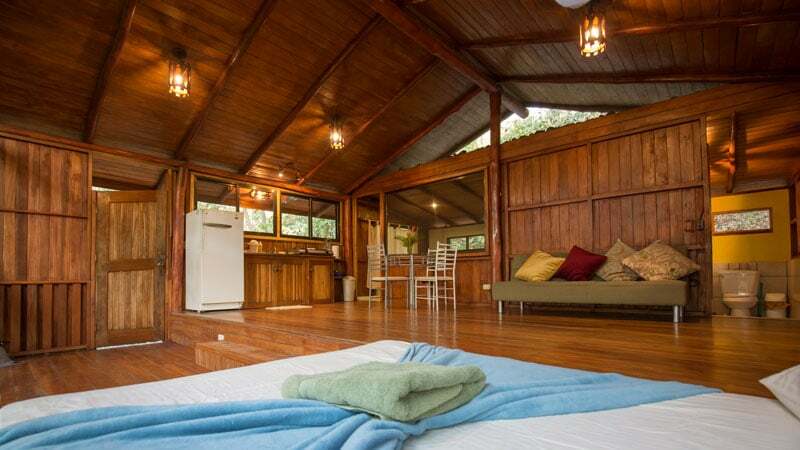 The fully equipped kitchen and large living room have a beautiful view of a forested valley, and the outdoor dining area creates a relaxing and open atmosphere for jungle days. The Villas are a three minute walk to the village center. The accommodation fee includes 2 adults and up to 2 children (ages 0-15). Additional children are charged at $10 per night. A single mattress can be added to the master bedroom for 3 child families. Long-term discounts: Advanced payment in full for 25 consecutive nights gives the right to receive the following five nights free of charge. 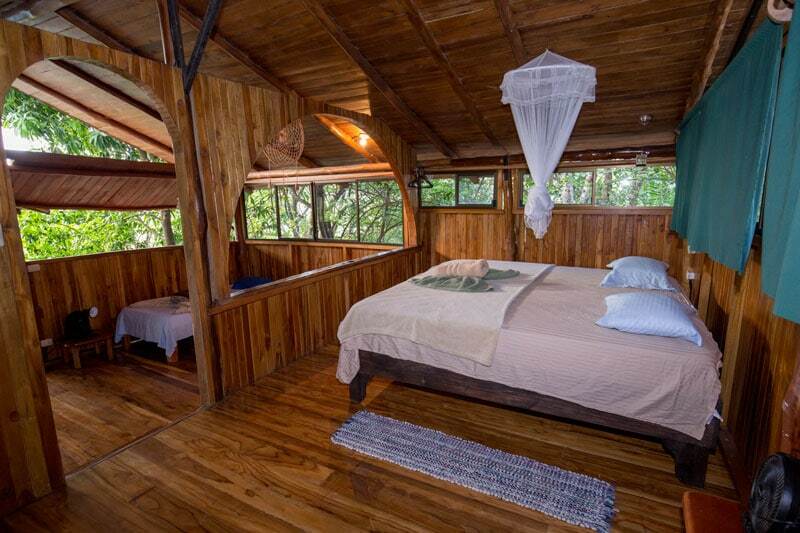 Camping in PachaMama is an opportunity to be fully immersed in the vibrant forest. 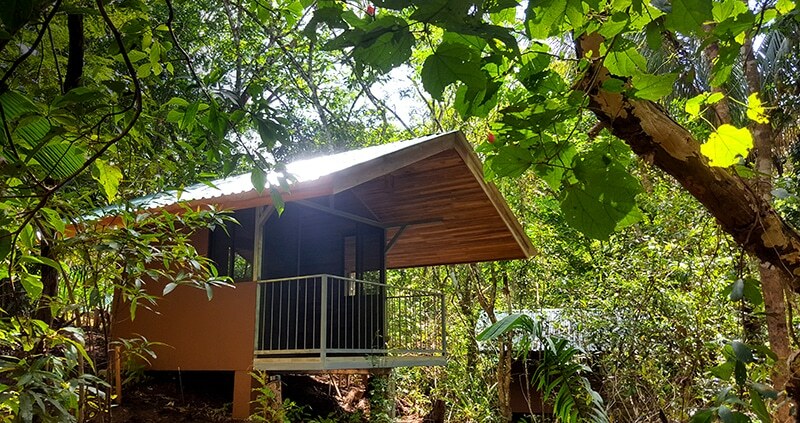 Within a few minutes walking-distance from the village center, the camping area offers shady campsites for travelers who prefer a more rustic adventure amidst the banana trees and wildlife. 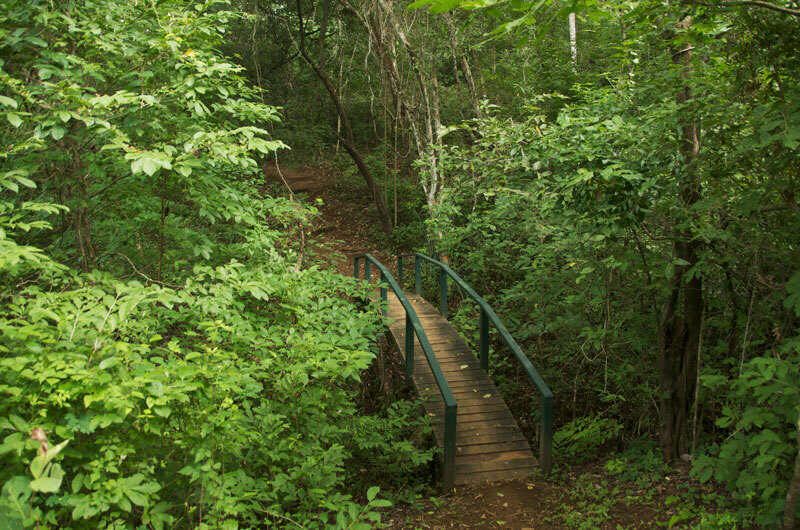 The camping area is complete with established tent pads, dry composting toilets, and cold water showers, but all campers need to bring their own tents and camping equipment. Lockers and hot showers are available for campers in the village center. Due to weather conditions, camping is unavailable from May 1st to November 15th. 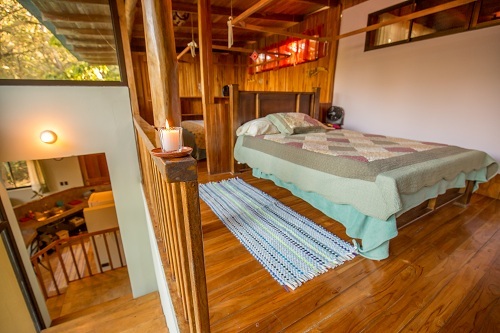 Accommodation prices include participation in the daily PachaMama life: Satsangs with Tyohar, daily meditations and activities, daily movement classes (yoga, dance, Pilates & more), night events and other open events. 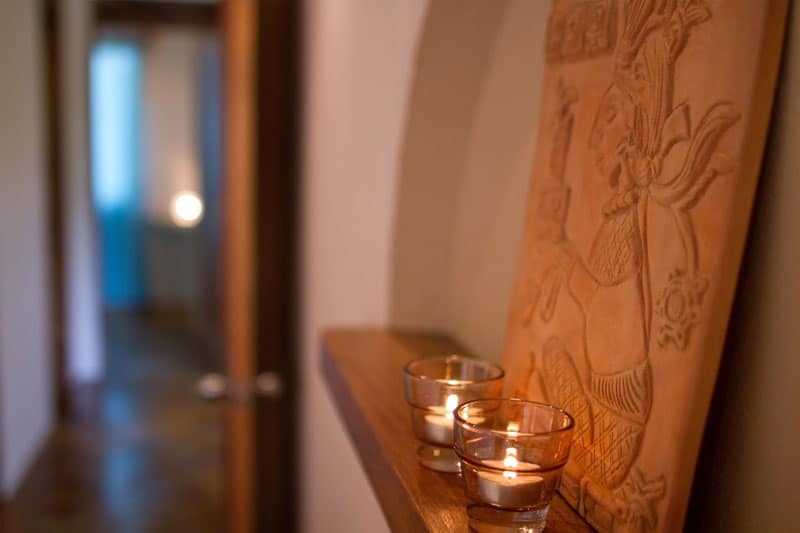 Transformation Cycles, workshops, retreats, body cleanse programs and healing sessions are priced separately (prices and dates can be found in the Yearly Schedule page). 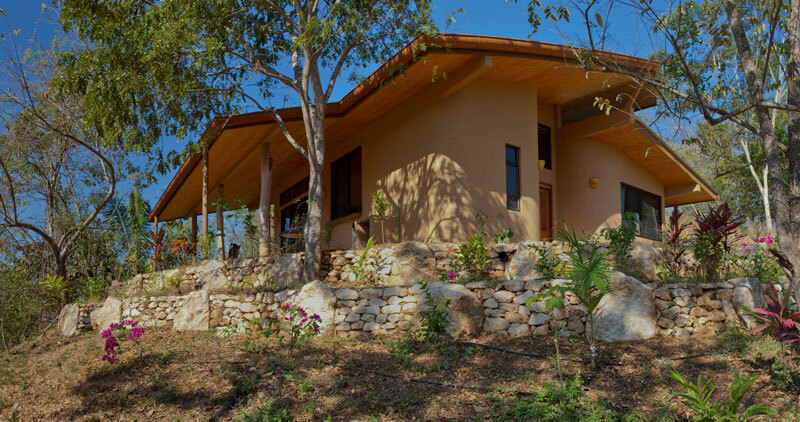 Delicious, reasonably priced meals are served three times a day in Verde, PachaMama’s organic, vegetarian restaurant. 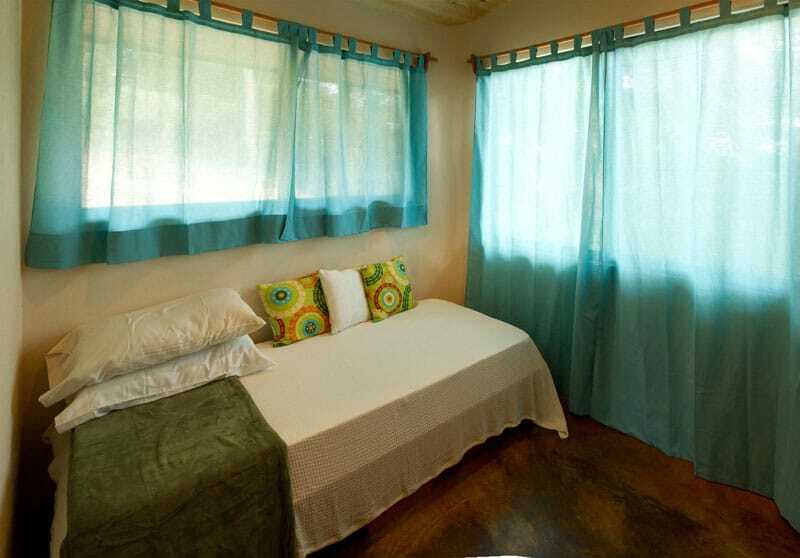 The accommodation fee for villas and casas includes 2 adults and up to 2 children (ages 0-15). Additional children are charged at $10 per night. Children aged 15-17 staying with their parents are charged $10 per night. Monthly rate Book 26 nights, receive 4 additional nights free. For additional details check the different accommodation options above. 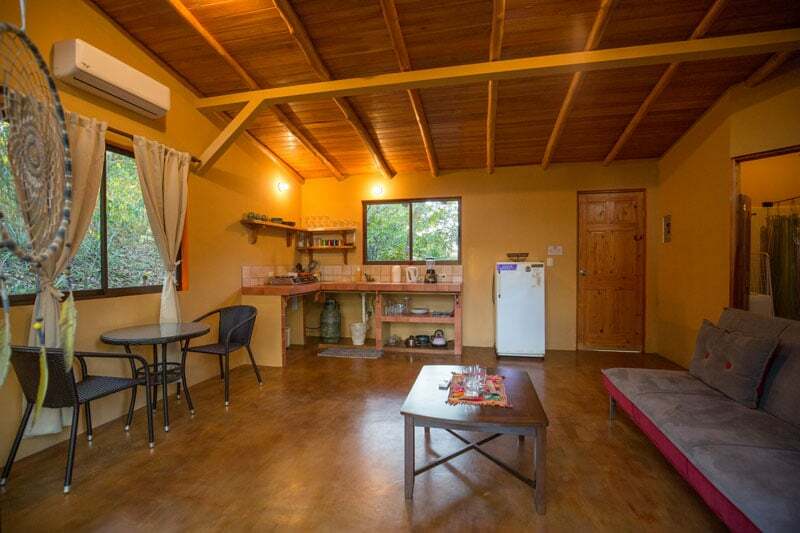 Extra expenses to consider include: laundry, juices and snacks, beach taxi, internet, shopping in PachaMama’s shop, etc. Expect to spend anywhere from $20 to $30 per day on food and basic necessities. 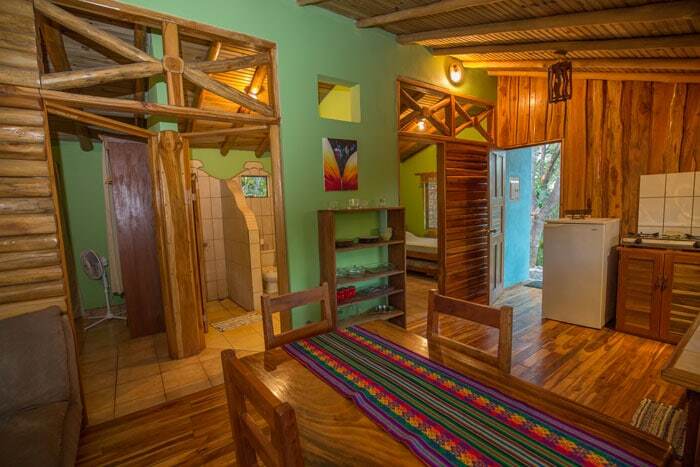 Besides accommodation, payments inside the Village are all made with PachaMama’s currency called “xocos”. They come in the form of voucher cards. Cards in various amounts can be purchased in the Welcome Office upon arrival.